This 15oz selvedge denim is woven by skilled artisans using the traditional shuttle loom, offering you the ideal weight with moderate thickness. Tapered, sleek slim-fit is designed to fit extra snug overall. It is also a versatile pair with deep indigo color and sheen. You can wear it on daily basis, it is great from work to play, from non-active to active, from a t-shirt to a dress shirt. We are only releasing limited numbers of pairs. Don't miss out! Our Pre-Order Campaigns are infused with crowdsourced concept, asking your support to create and bring our products to you! If you have any questions, please contact us or email us at info@atriumsf.com. KOJIMA GENES 15oz premium selvedge will be the most affordable JAPAN MADE premium denim, while not compromising its highest quality and solid construction. KOJIMA's enthusiastic artisans put their heart and passion into every step, and by not cutting any corners to make this denim with utmost care. 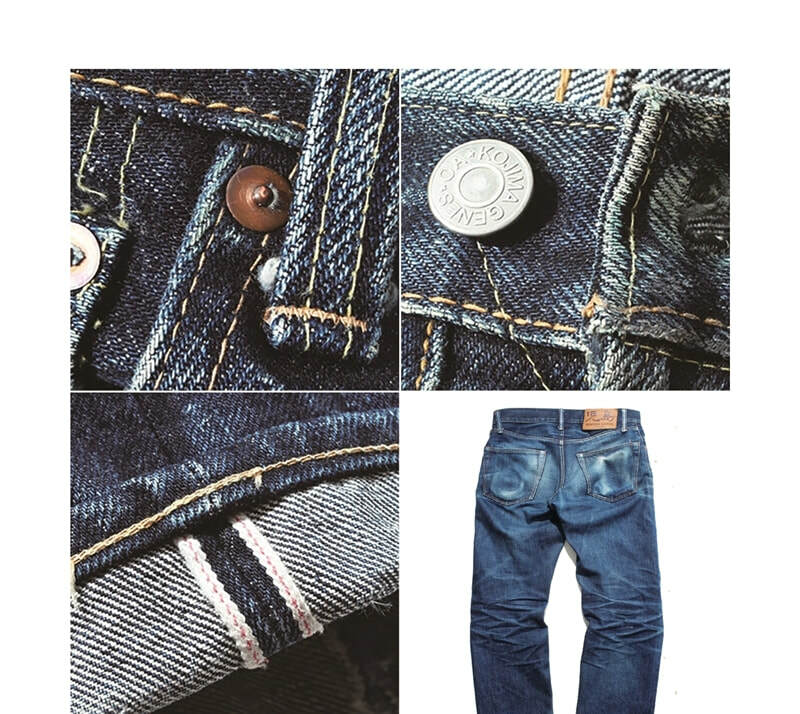 Whether you are new to Japanese premium denim or denim enthusiast, each one of you will love these authentic selvedge denim and its affordable price range. You will also enjoy selective fading as the denim matures. ​Size charts from KOJIMA GENES are measured 360 degrees for the waist and flat for the remaining measurements. All the measurements are in centimeters except for the waist size. 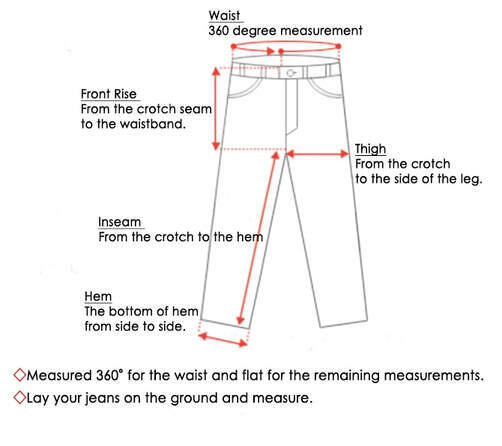 Please measure your own jeans and compare that to our size chart. KOJIMA GENES products are made little tighter, so please consider picking one size bigger if you are in between two sizes. If you need size consultation, please feel free to contact us. ​Born in 1996 with respect towards “Kojima” artisans. We are denim freaks, thinkers, and challengers. We devote all of our attention to making the highest quality jeans using the best materials to live up to our customers' essential needs. While maintaining the affordable price point, we put our heart and passion into every step while not cutting any corners. Our jeans are made with daily wear in mind, bringing flair to your daily lifestyle. We believe GOOD GENES MAKE GOOD JEANS! ​In 2014, the KOJIMA GENES x SF project was started with one vision: Bringing the story of “Made in Kojima” denim to people of every corner in the world. We present our exclusive lines to the global audience from San Francisco, in this beautiful city by the bay also known as a “GATEWAY TO THE WORLD".